As a good citizen of delta state our major consign is the positive growth/development of our state. We want to use this medium to thank our state government and also federal level for the good works that have been done and the ones still in progress, may God bless our governor ifeanyi okowa , you are working and we are seeing it. 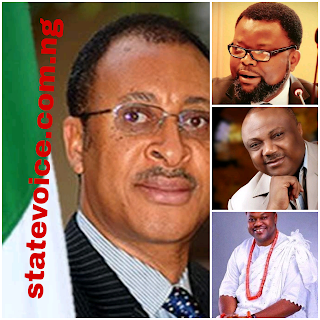 Also many parts of the state needs urgent developments such as schools, road, market, water, electricity e.t.c . our weekly research and interviews within the state have exposed the needs of the people so we plead with the state government to rescue this communities and give them their rights. 1, ovwian community in udu local government : reconstruction of the primary and secondary schools. 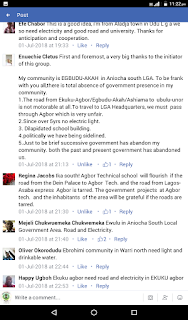 2, oghara community : in need of electricity and street light , also construction of Scott road. 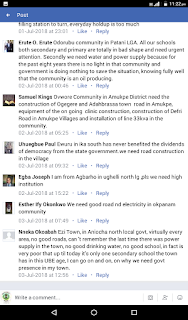 3, isele-azagba community : needs water and another secondary school. 5, umolo town in olomu : needs electricity, secondary schools an hospitals. 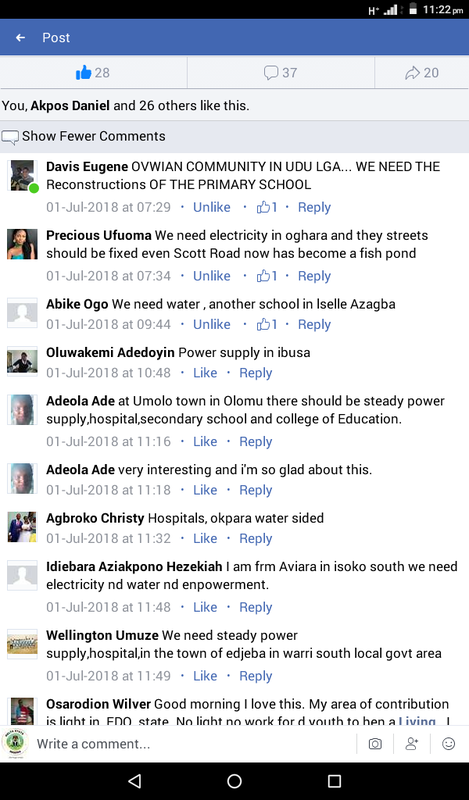 6, Aviara in isoko South : needs power supply, water and youth empowerment. 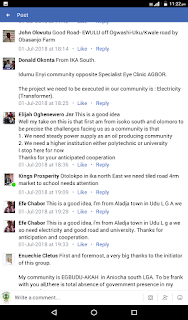 7, edjeba warri south : needs power supply and hospital. 10, Ijaghala in warri south west : urgently needs concrete jetty from the bank of the river to the main town. 11, Uweheru town : needs good road , hospital and electricity. 12, Ewulu : the roads linking to other towns is very bad. 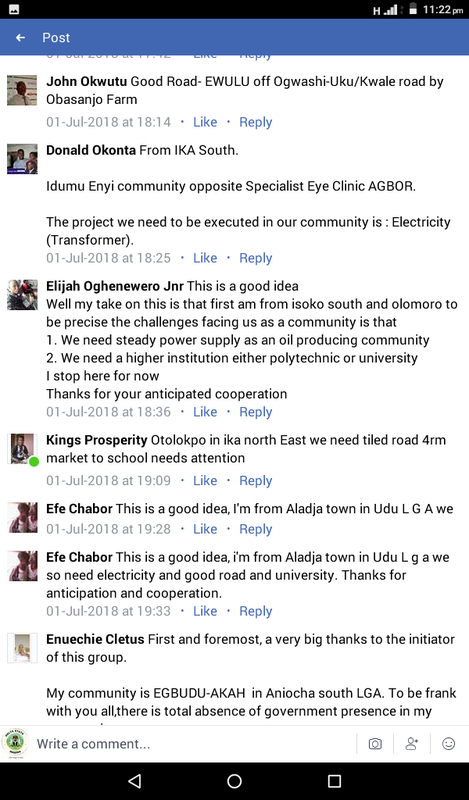 13, Idumu Enyi community in ika south : needs transformer for electricity. 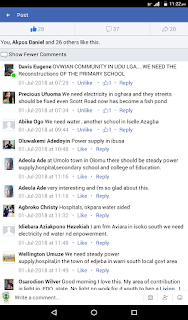 14, Olomoro isoko south : in need of steady power supply and higher institution. 15, otolokpo ika south - needs their road to be tied from market to school. 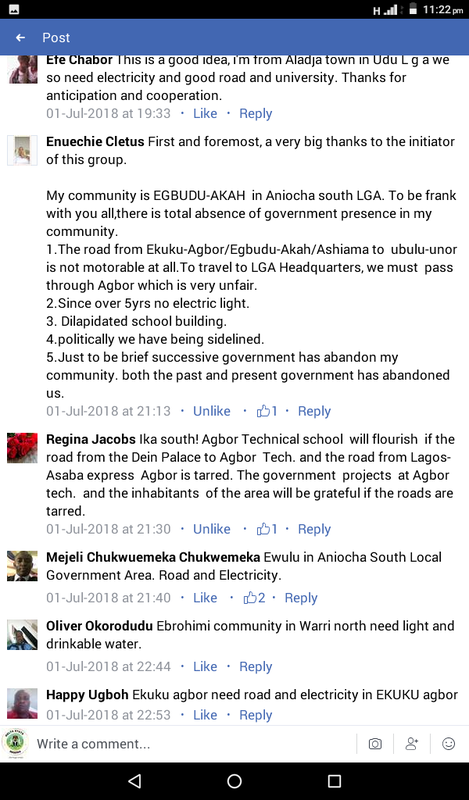 16, Egbudu-akah in aniocha south - reconstruction of schools and power supply . 17, Ewulu in aniocha south - good road and electricity seriously needed. 18, Ebrohimi community in warri north : needs drinkable water and electricity. 20, Odorobu community in patani LGA : reconstruction of primary and secondary schools, water and power supply. 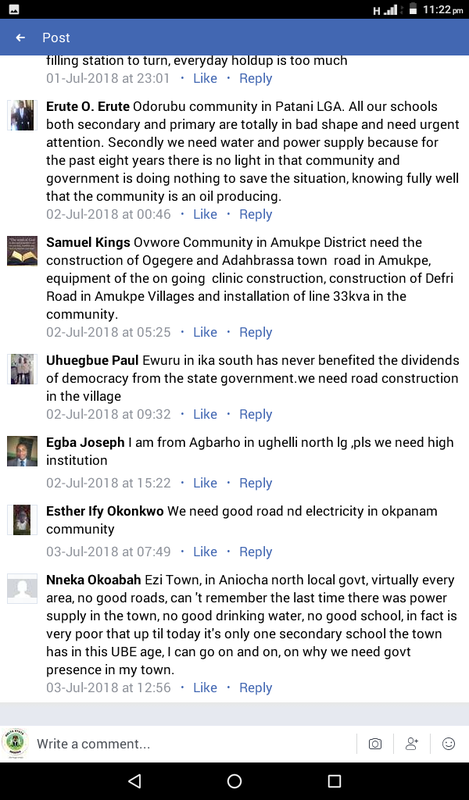 In case your community also need development/infrastructures kindly drop the name of your community and the challenges you are facing in the comment box. KWALE REGION IN NDOKWA-WEST LOCAL GOVERNMENT AREA HAS NO HIGHER INSTITUTION AND NO POWER SUPPLY. 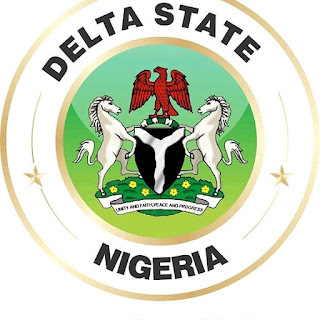 THE PEOPLE LIVING IN THIS ASIX ARE PRAYING FOR THE GRACE OF GOD UPON NDOKWA-NATION AT LARGE FOR THE STATE GOVERNMENT TO SHOW WORKING OR DO SOMETHING ABOUT IT. WE THE PEOPLE ARE EXPERIENCING TOTAL DARKNESS DAILY.